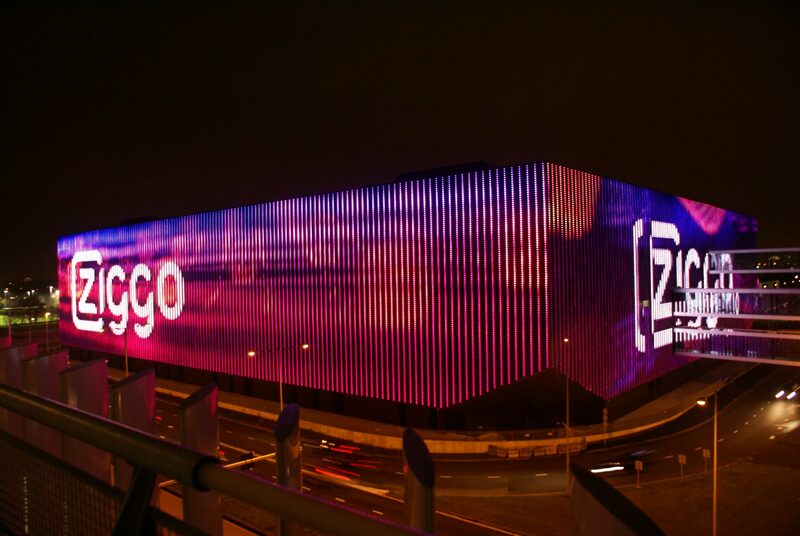 VodafoneZiggo must open its fixed network to other providers the Dutch regulator ACM has ruled, in new regulations that will take effect on October 1. Previously Dutch providers without their own fixed network only had access to KPN’s, but they will now be able to also offer internet, TV and fixed telephone services via VodafoneZiggo’s cable network. “We see that these two parties are collectively dominant in the market,” said ACM board member Henk Don, claiming that VodafoneZiggo and KPN could use that position to increase prices for consumers or adjust conditions to their advantage. The new regulation, which was proposed by ACM in draft form in August, is designed to ensure that there is sufficient competition on the market and to make sure that VodafoneZiggo and KPN can’t ban alternative suppliers and impose excessive retail prices for end-users. However, cable industry body Cable Europe is against the intervention, with chairman Matthias Kurth commenting in August that the move would be “anachronistic and runs contrary to the consumer interest”. Kurth also complained earlier this month that the European Commission “has not taken enough time to look into the specifics of the case”. The Netherlands Authority for Consumers and Markets (ACM) is an independent regulator that aims to makes sure that businesses compete fairly with one another while at the same time protecting consumer interests. Its stated goal is to “create a level playing field” and it is charged with competition oversight, sector-specific regulation of several sectors, and enforcement of consumer protection laws.